Romance in Thunder Canyon is now live on Amazon.It is priced at 99¢ through June 25, after which it returns to the regular price of $2.99. With nothing to tie her to Mount Pleasant, the feisty and independent teacher sold the family farm and traveled to Montana to meet a prospective mail order husband. When no one met her, she didn’t want to return to Ohio, so she secured a job teaching and rented lodging over the doctor’s office. Can she overcome his rejection? Can he overcome the lack of love and acceptance in his past? Will they find love and respect for each other? 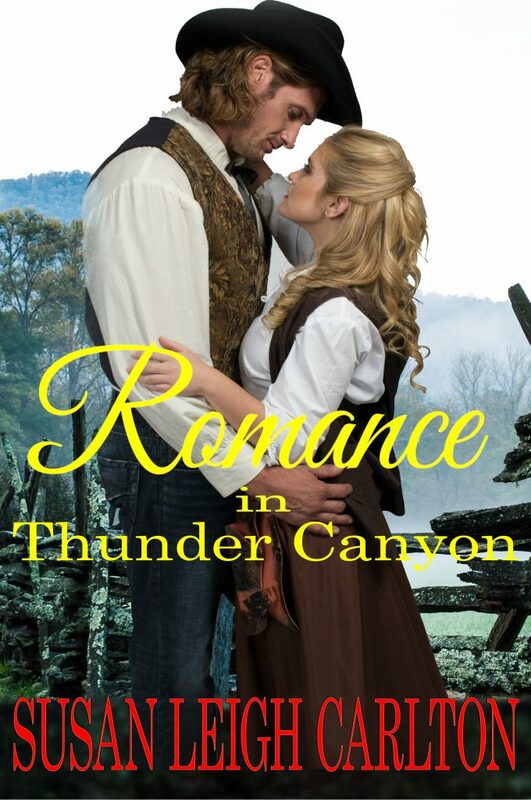 Purchase Romance in Thunder Canyon here.